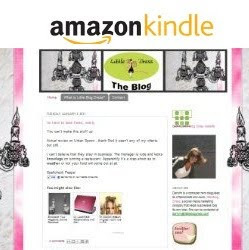 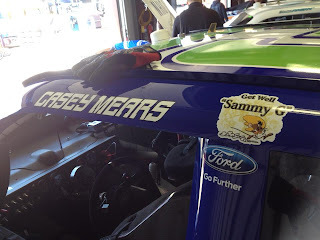 This is a guest post from my and Megan's first blog Racing Fashionistas. 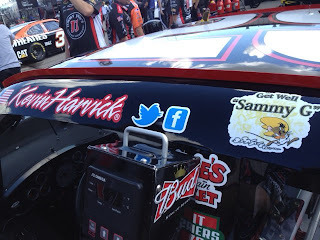 It has been on hiatus for some time but this is an issue that is near and dear to our hearts and we wanted to make sure to get the word out on as many platforms as possible. 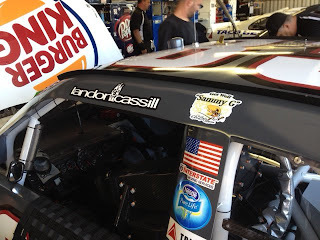 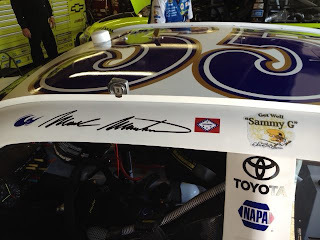 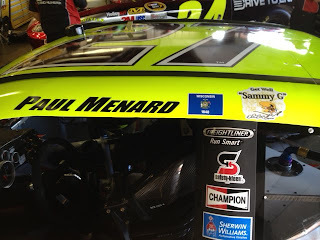 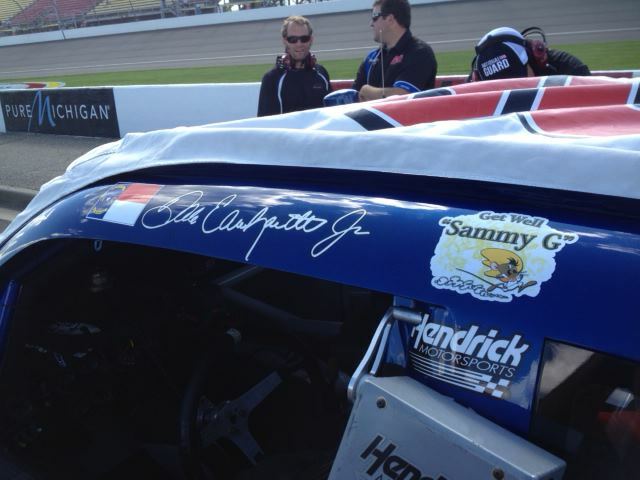 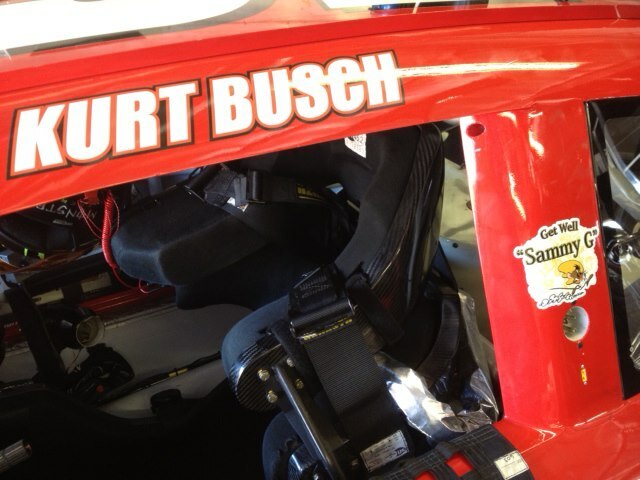 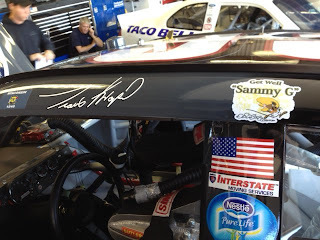 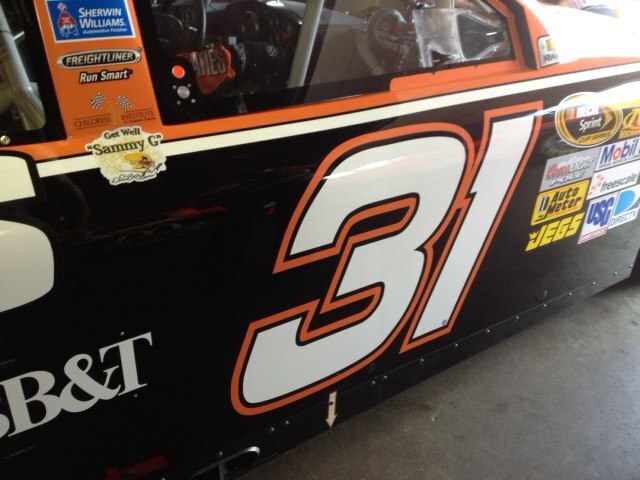 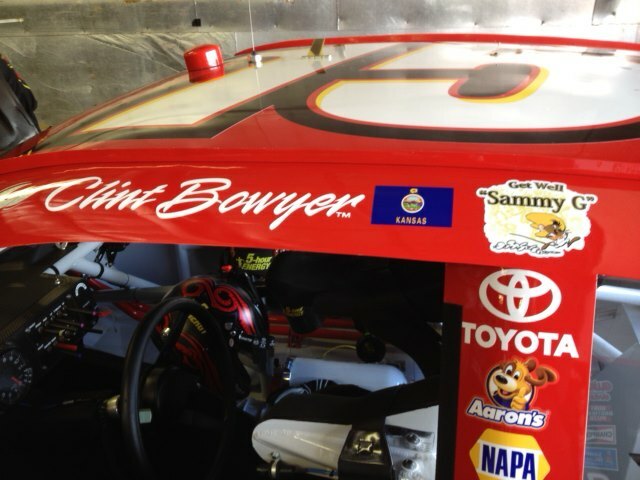 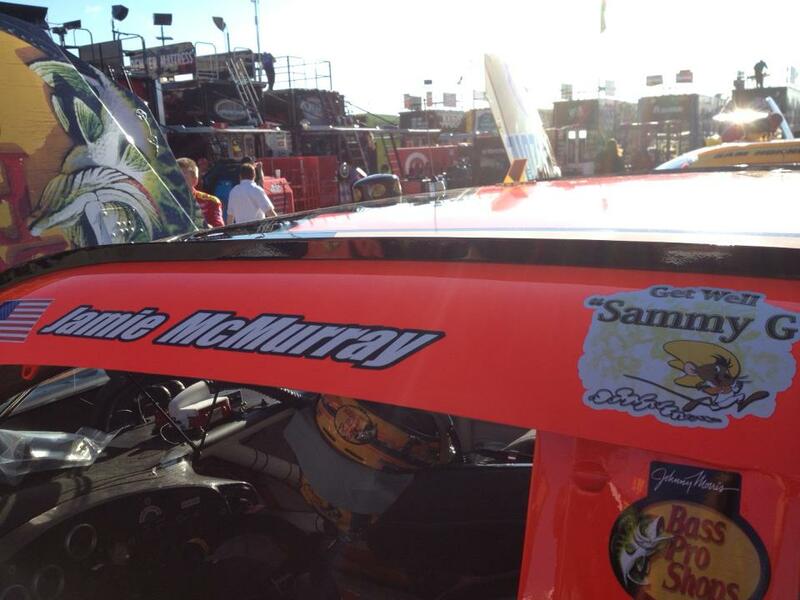 As NASCAR races in Michigan this weekend, several NASCAR drivers will be honoring a member of their own. 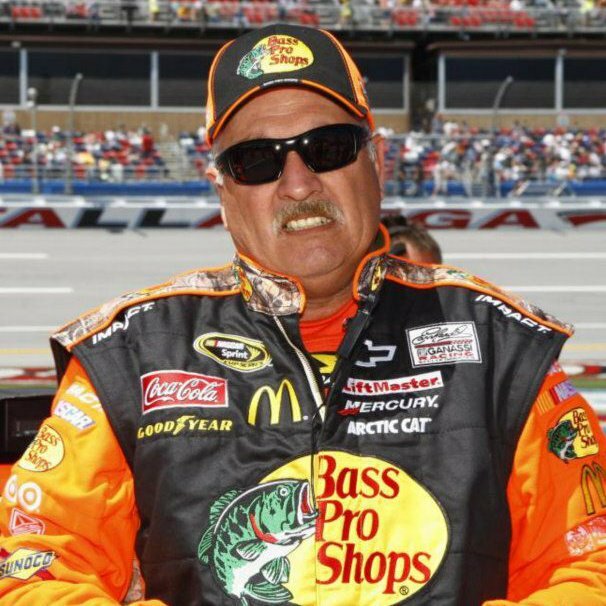 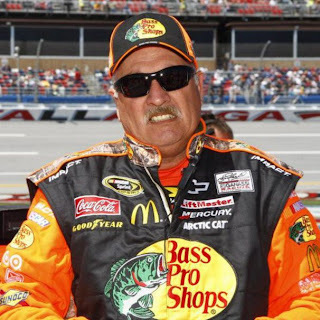 Sammy Gonzalez, a crew member for the Earnhardt Ganassi's #1 team (driven by Jamie McMurray) was diagnosed with pancreatic cancer the first week in August. 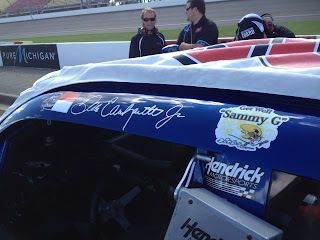 He has been working in racing for many many years and has grown a great bond and family in the NASCAR community. 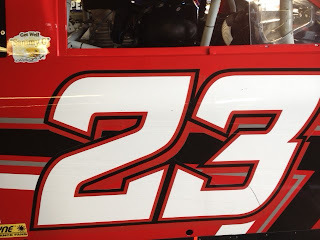 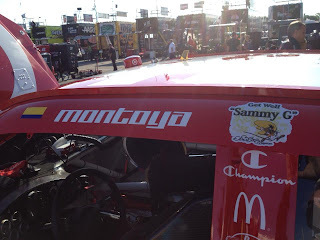 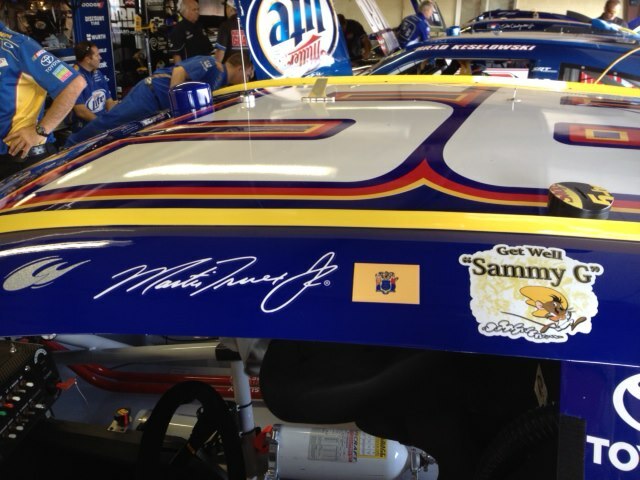 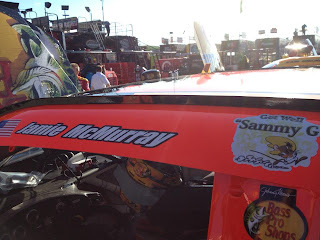 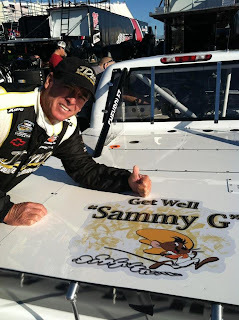 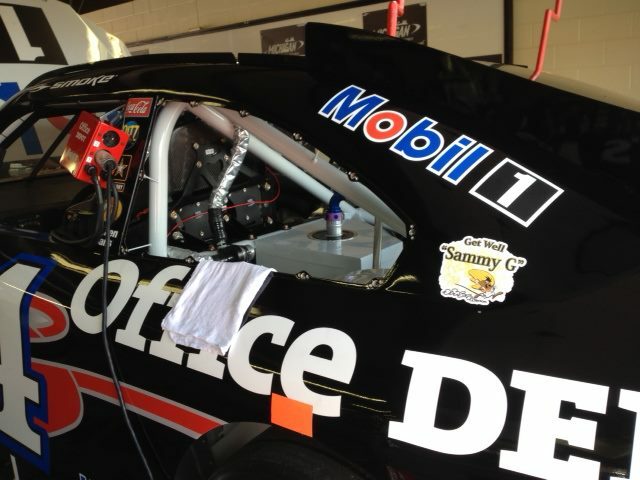 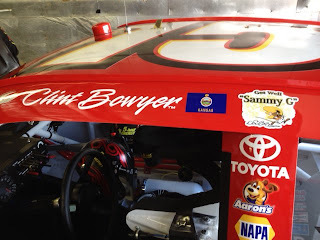 Many NASCAR drivers, as well as Camping World Series Truck Series Driver Ron Hornady will be be wishing Sammy a "Speedy" recovery, supporting him with his logo on their car as they race this weekend in Michigan. 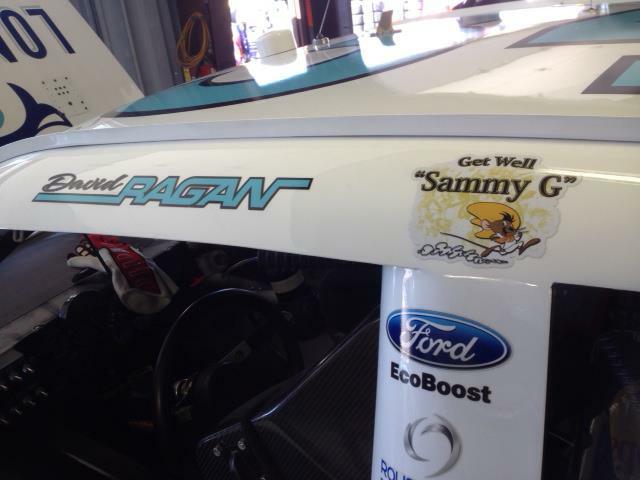 To be updated on Sammy's progress, please like his page-Sammy Gonzalez 5th gear pinned on Facebook. 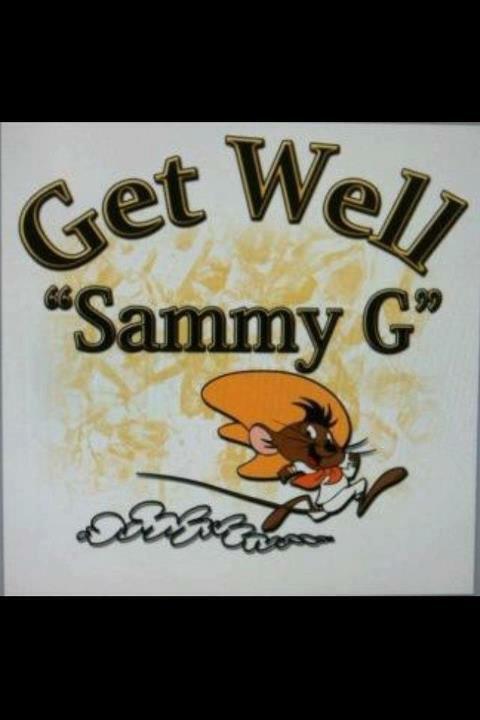 Since its birth on Thursday, the page already has over 400 likes. 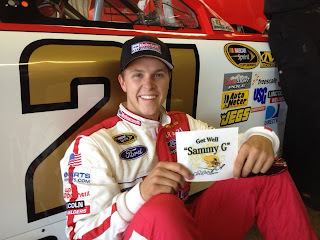 To donate much needed funds, his Give Forward page is here and info on an upcoming Golf Tournament is here. Sammy is a dear friend to the Racing Fashionistas and we are praying for him every day.